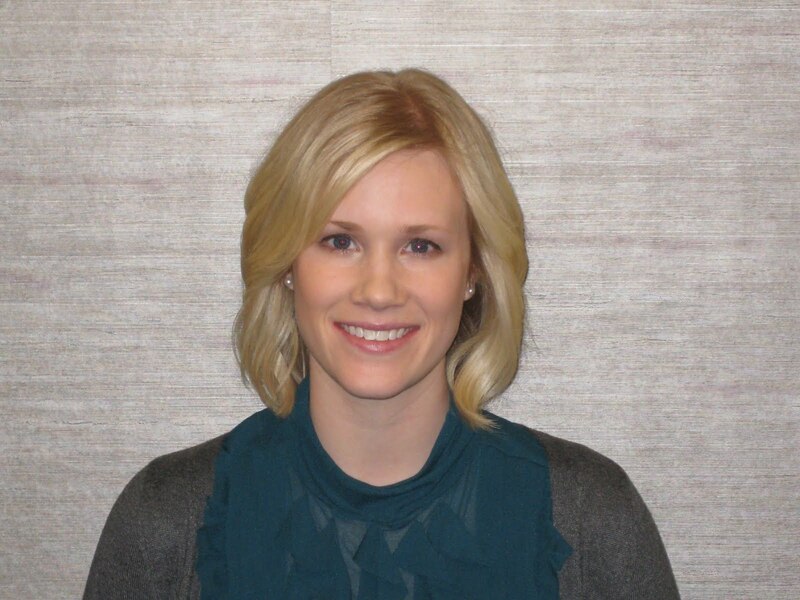 This post of "Journey to My Job" features Renee Rosenow, who started at Fleishman-Hillard as an assistant account executive in March. 1. You recently returned to Fleishman-Hillard after working there as an intern. What kind of new responsibilities do you have in your assistant account executive role? As an assistant account executive, I have more responsibility in my role than when I was an intern. I am expected to take a project and run with it. This is exciting, since I have the opportunity to showcase my creativity, and can really own some aspects of a campaign. I mentor our new intern, and help lead the social media strategy and outreach on behalf of clients. My role in media relations has expanded, and I actively participate in new business development. 2. What worked well for you in your job searches that resulted in the ADC and Fleishman-Hillard positions? During my previous job searches, I looked for opportunities to network and meet with agencies, and jumped at the chance to attend the informational session at Fleishman-Hillard. I also kept a close watch on agency websites for open intern positions. I was persistent with follow-up and stayed in touch with the professional contacts I had made along the way. 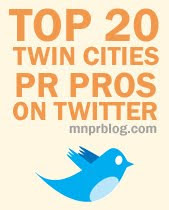 For my position at ADC, I saw the job posting on Minnesota Public Relations Blog! I applied through the online website, and was called in for an interview a few weeks later. 3. What would you have done differently in your job searches? I would have taken more time to handwrite thank-you notes. I think a hand-written note can go a long way, and it shows that you are willing to take the time and put in a little extra effort. Although a little old school, I don’t think anyone minds getting a note in the mail! 4. What advice do you have for job seekers today? Whether you are graduating college, or making a career change, my advice would be to network, network, network! Get involved with your local PRSA chapter, attend an event for professionals in the area, or have coffee with someone whose career you admire. Don’t be shy and ask your professional contacts what they would be looking for in a candidate. Make sure your portfolio and resume are polished and don’t be afraid to try something new. 5. Buffalo Wild Wings is a client of Fleishman-Hillard. What is your favorite Buffalo Wild Wings sauce? That one is easy – Honey BBQ™! Connect with Renee through LinkedIn.